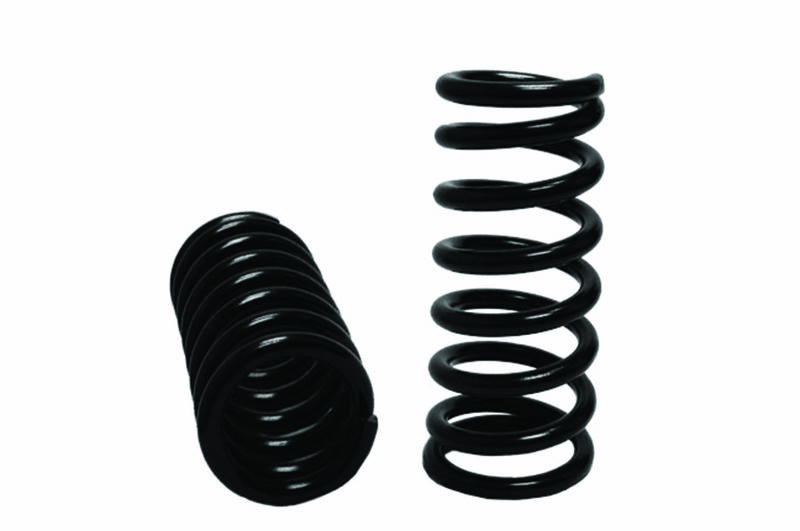 TUFTRUCK®’s TTC-1215 heavy duty front coil spring kit is specifically engineered to notably increase the front end support of your 2007-2016 Dodge Ram 4500/5500 (2WD or 4WD). Designed with the serious truck owner in mind the TTC-1215 coils are sure to give you the additional weight capacity you are looking for by providing superior load support as compared to your OEM coils. Benefit: Front Coil Springs at stock ride height.